Is he a singer or a rapper, a songwriter, a producer or a DJ? 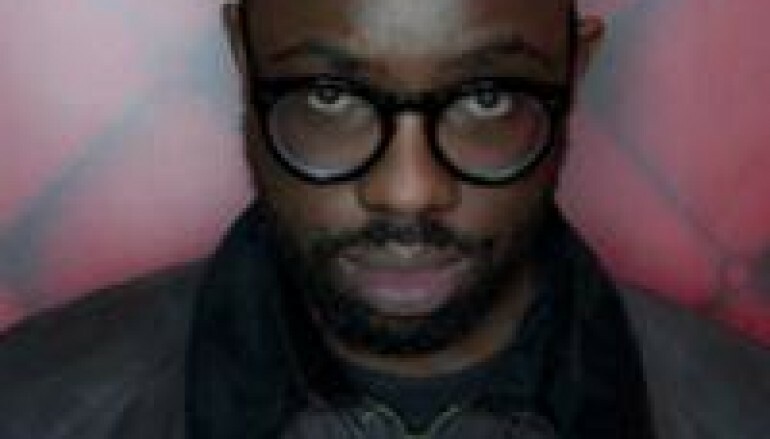 All you really need to know about this week’s DJ of the Week, Ghostpoet, is that he is unclassifiable. Ghostpoet is London born Obaro Ejimiwe, and he took the underground by storm, a really cool and subdued storm in 2010 when he released his first EP, The Sound Of Strangers. He quickly followed that up the next year with his first album Peanut Butter Blues & Melancholy Jam. 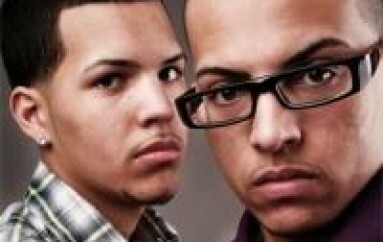 The two albums brought a breath of fresh air to the UK music scene with their heavy lyrical dose of reality over a smooth concoction of Hip Hop inspired beats with more than a touch of Electronic and other influences. So, poignant was the end product it resulted in a Barclaycard Music Prize nomination -Adele was nominated as well, showing the kind of company he finds himself in. As an artists, you will surely see more of Ghostpoet over the next few years, hopefully in America as well -he’s already working on his third album. But, what about his DJing? Well, Ghostpoet is one of those artists that we jump on and feature who isn’t necessarily a DJ first and foremost; he does spin, quite well of course, but his main bread and butter comes from his job as an artist and producer. When he does get behind the decks however, Ghostpoet’s sets are as otherworldly as his own productions, and that’s where the magic comes in. In the following mix you will hear familiar artists such as Osunlade and Radiohead but, also Last Japan, DVA, Tune-Yards, Hollis P. Monroe, Okain and many more. You might throw your hands up in the air anyway but, not to the latest EDM hit; most likely it will be to some tunes you haven’t heard. See, Ghostpoet doesn’t come with the big room bangers or the throw your hands up anthems, instead, he creatively weaves together something entirely different, something outside the norm. I’ll be the first to tell you that a majority of the artists he features in his sets are new to me, as are their creations. Instead of following the shiny Disco balls to DJ superstardom, Ghostpoet is able to use his newfound fame to introduce a wider audience to something new, and he excels at it. And that’s what a DJ is all about.